Buy Metro Redux Bundle as a Steam Key. 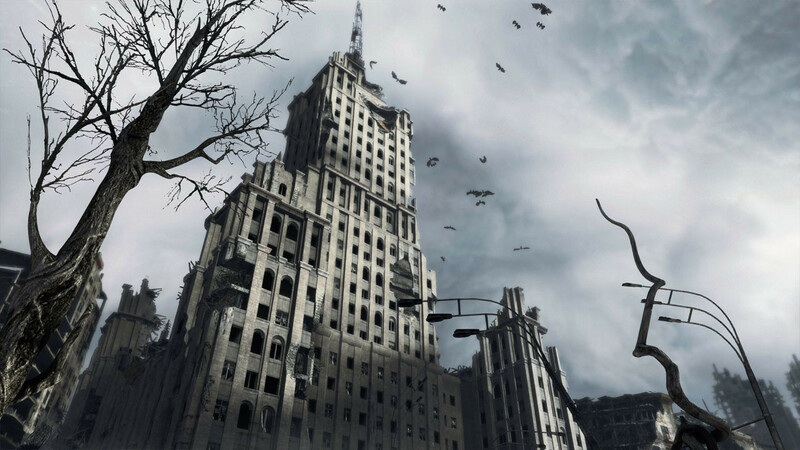 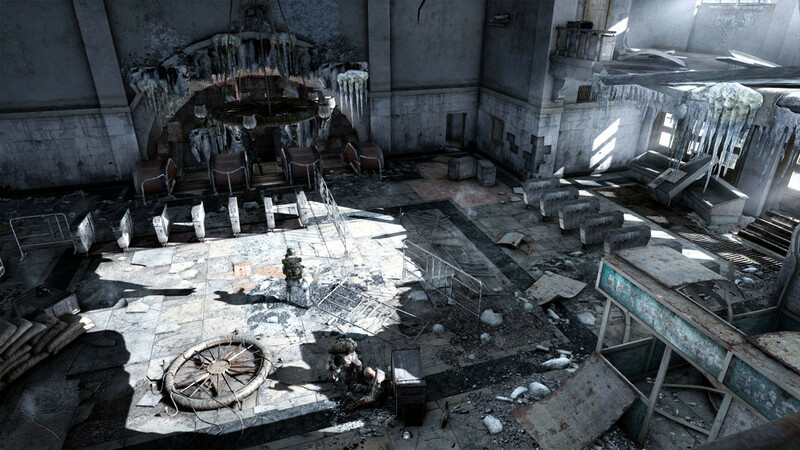 "Packing in two remastered adventures and tons of bonus content, Metro: Redux is Moscow's underworld at its best." 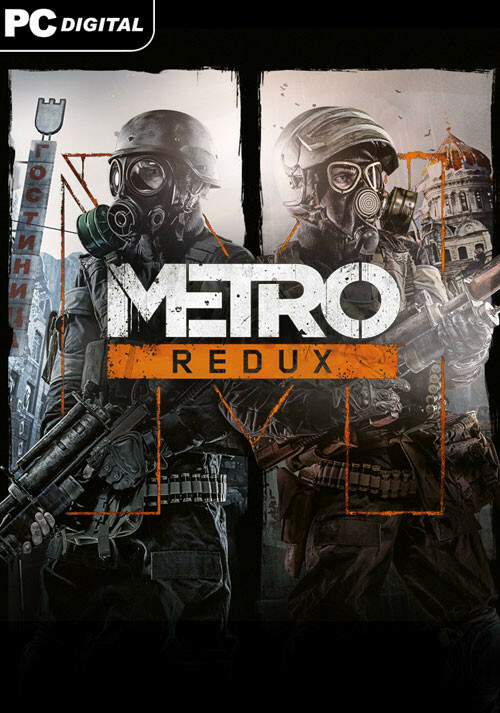 "Metro Redux puts together survival horror and survival action in such a well presented first person package, that if you're a fan of any of them then this is for you. 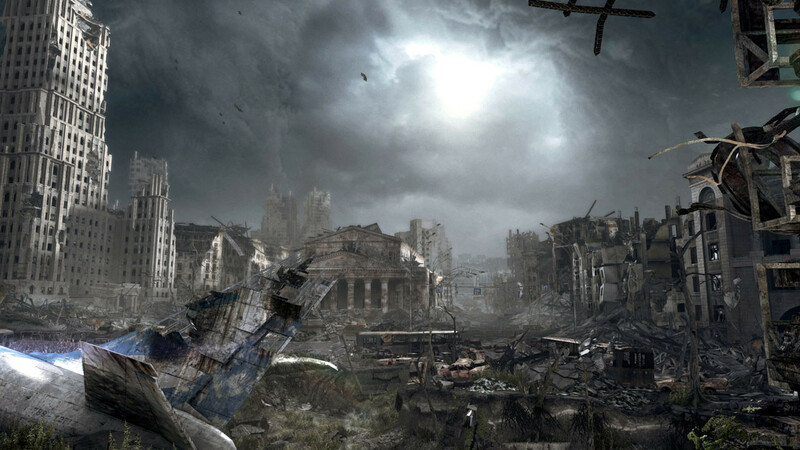 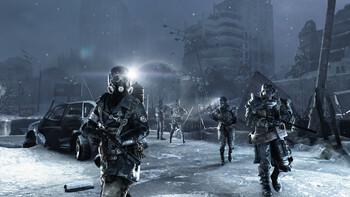 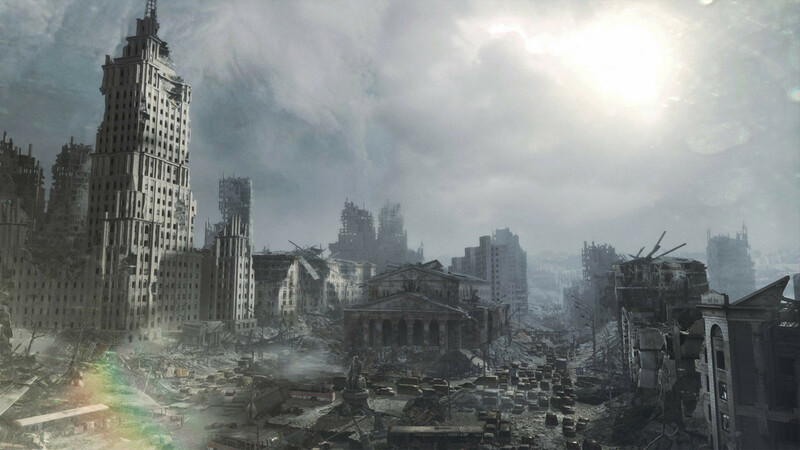 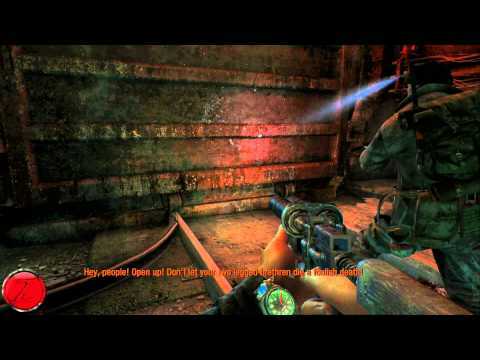 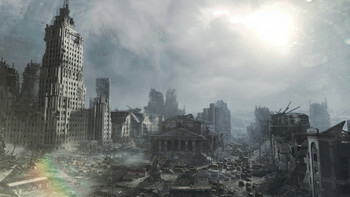 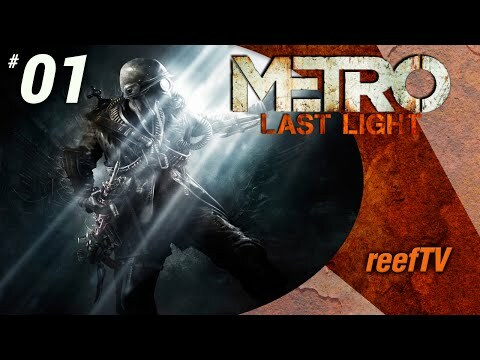 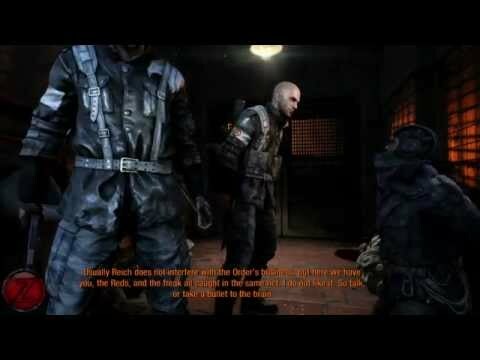 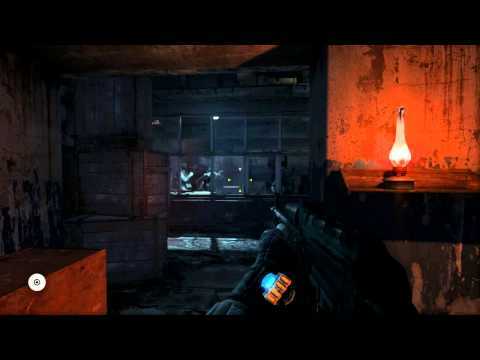 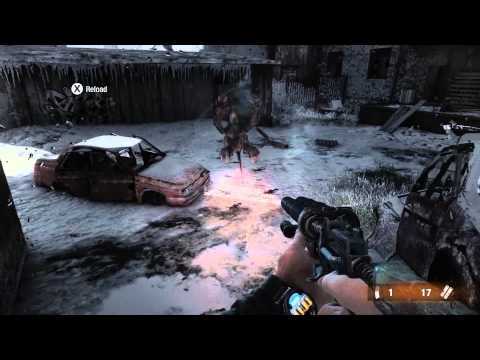 A solid story,..."
"Metro Redux is the definitive way to play both Metro 2033 and Metro: Last Light. 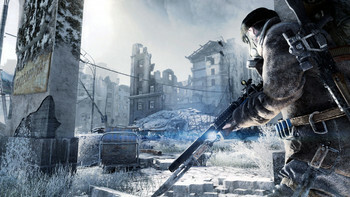 New players should pick it up without any worry, but previous owners might have less incentive. 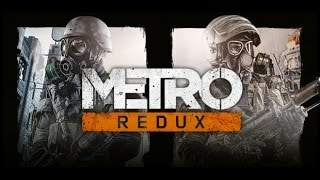 The..."
Problems with Metro Redux Bundle?